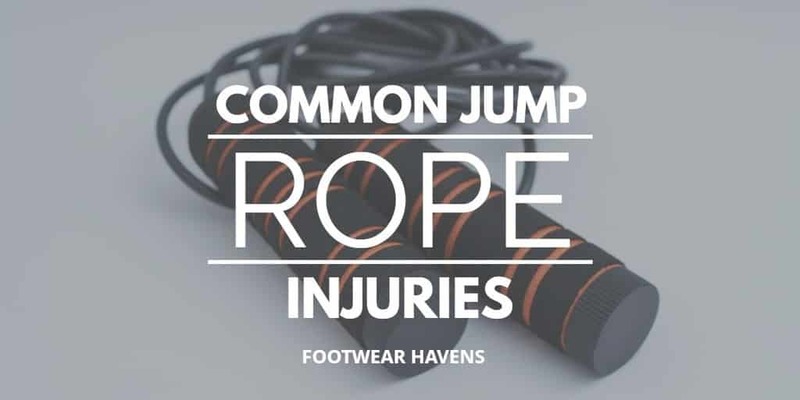 →What Are The Most Common Jump Rope Injuries? Jump roping is often one of the best exercises for people that aren’t fond of running or walking long distances. It works different muscle groups to enhance physical strength. It also improves body coordination and flexibility in a way an exercise like walking never can. Although skipping a rope is a good exercise, it can sometimes subject your body to common jump rope injuries. It’s easy to assume that related pain is just part of the journey to your fitness goals, especially if you have sustained a couple of injuries before. Here are the most common injuries closely tied to skipping rope as well as what you can do to fix them so that you can continue exercising. Shin splint is the pain felt on the lower part of the leg, between the knee and ankle near the shinbone. It is quite common among basketball, football, tennis and racquetball players. These players often engage in moderate to massive physical activities, including jump roping, which introduce high amounts of forces to the tissues that surround the shinbone. At some point, the pain can be so intense making one to quit working out altogether. 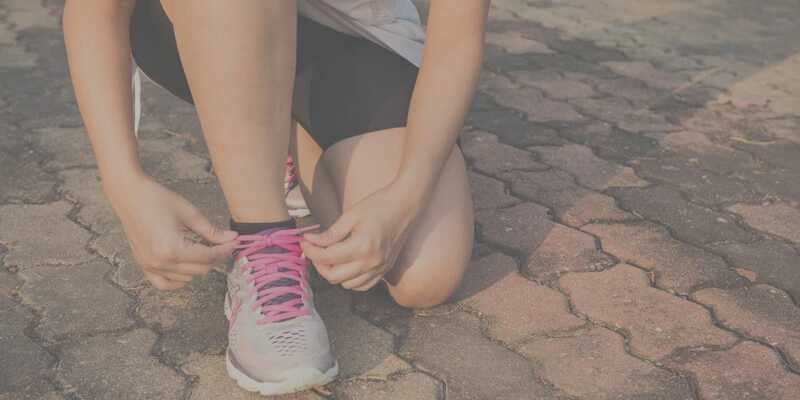 ​The common signs and symptoms for shin splints include muscle pain, weakness or numbness in the feet, pain on the lower part of the leg, pain that result from exercising and pain on the shinbone region. Ankle pain can be brought about by ankle fracture, instability or nerve compression. In other words, ankle pain comes about when there is a sudden roll that forces the ankle to dislocate itself from its normal position. In most cases, the ankle will twist towards the inward direction and for this reason more ligaments around the ankle tear. Swelling might occur. Bruises can occur as well. And in case you try to stand or jump the rope with the affected leg, you are likely to feel uncomfortable. Remember, anyone can experience ankle pain after jumping the rope regardless of being an adult or a kid. So how do you manage ankle pain with ease? Avoid jumping rope in shoes that are high-heeled and concentrate on the surface you are jumping on. Bunion is bump like swelling on the side of the bigger toe. Bunions are among the most common jump rope injuries that form when one jumps the rope or does other activities with worn out pair of shoes, a pair that is too small or too tight, or a pair that does not fit properly. More often than not bunions are painful and can lead to permanent toe deformation. You should consider putting on shoes that have padded soles. Heel spurs develop gradually as you jump the rope, so they will not appear suddenly after working out. It is advisable that you take action once you notice the early symptoms, such as heel pain. Apart from jumping the rope, some of the activities that trigger heel spurs are running or walking on surfaces that are irregular or hard. Putting on worn out shoes or a pair of shoes that is not fit for your legs can also be the cause. You can first consider orthotic shoe inserts because they will offer you more ankle support even as you skip the rope. You can also consider injecting yourself with anti-inflammatory to ease inflammation and pain. Consider doing stretching exercises during the night to help you recover as soon as possible. You can apply cold compression to the affected area and maybe rest your feet for a while after standing or jumping the rope. Turf toe happens when you jump a rope and accidentally bend your bigger toe towards the upper part of your foot. A part from rope skippers, basketball players, dancers (especially the ballet dancers), wrestlers and football players can suffer from this problem. These players slam their feet on hard surfaces every time they carry out their respective activities and, more often than not, exert the weight on the bigger toe. The most common signs and symptoms of turf toe include a swell around the bigger toe, inability to swap your bigger toe as you do normally and inelasticity around the bigger toe joint. You can consider having a cold compression, which helps in minimizing pain and inflammation on the affected area. Stop jumping a rope and give your toe some time to heal. They say that prevention is better than cure. So it is in your best interest that you invest in the right pair of shoes so that you won’t worry about any of these injuries. And since we have recommended the right pair that you can use to skip your rope, you should pick your taste accordingly.